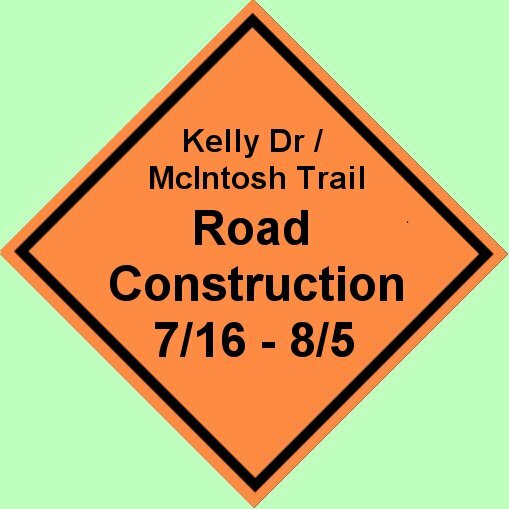 Motorists travelling on Kelly Drive in Peachtree City should plan to use another route beginning Monday, July 16 due to needed road work. Repaving and other work is expected to be complete by Aug. 5. Delays are likely along Kelly Drive as crews begin repaving efforts and the reconstructing of the area near the Public Works entrance to the roadway near Shakerag Knoll, which experiences additional stress due to the heavy trucks that enter and exit the property. Initial repaving work will be done from the spillway area and to the east to South Peachtree Parkway beginning July 16. Efforts will then center on the stretch of Kelly Drive from the spillway area west to Ga. Highway 74. Motorists should expect delays and seek alternative routes. Cart paths in the area should not be affected, though cart crossings could be impacted. 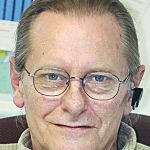 The project is expected to be completed by Aug. 5, prior to the beginning of the new school year.